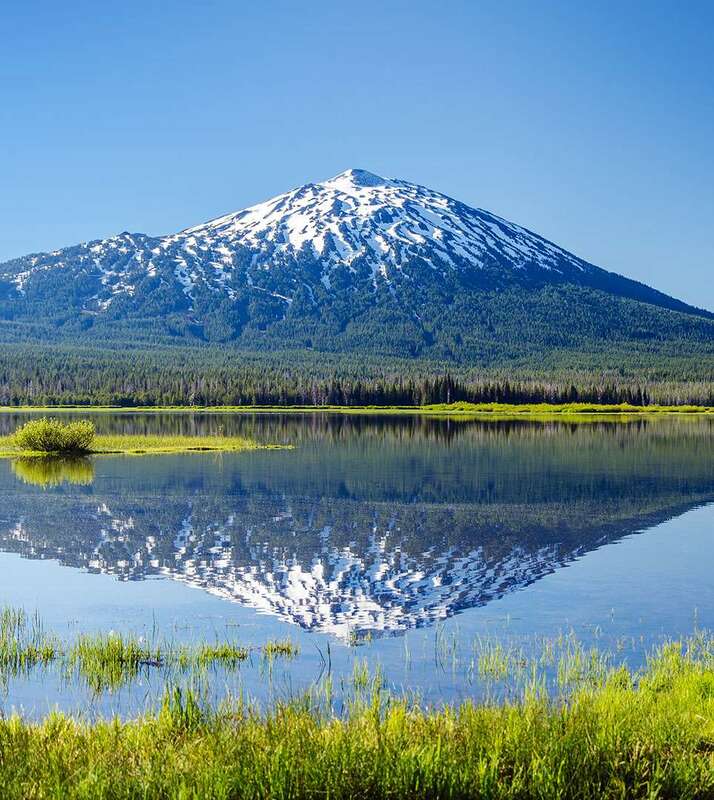 As an outdoor adventures dream destination, Sisters, Oregon offers visitors to the area several outstanding Hiking Trails to explore. Peterson Ridge Trail is ideal for casual walks and cycling. Guests can also enjoy breathtaking views of The Three Sisters, as well as other majestic mountain ranges. Wildlife watching around Tumalo Falls is a local favorite in addition to the ski runs at Hoodoo Ski Area. In Sisters, Oregon, there are annual festivals, county fairs, live music, specialty shops, and historic sites to enjoy. The Sisters Inn & Suites is twenty minutes from Redmond Municipal Airport, and a short drive from fantastic restaurants and bars like Cork Cellars Wine Bistro, Sisters Saloon & Ranch Grill, The Porch, and Hardtails Bar & Grill. Additionally, our hotel is near the Aspen Lakes Golf Course.